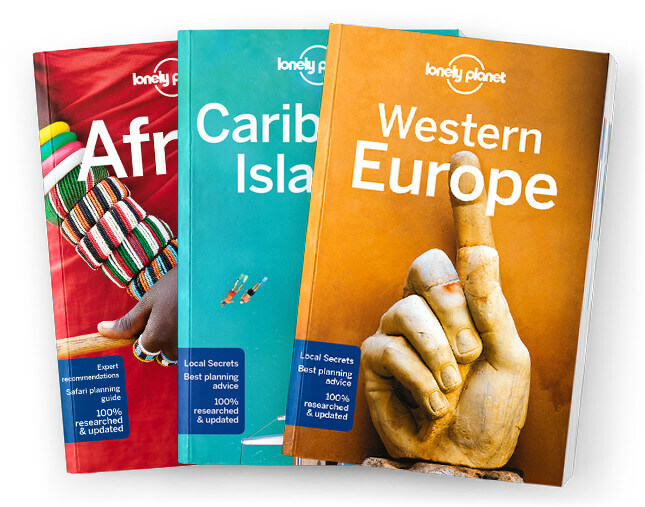 This is the Tanzania chapter from Lonely Planet’s East Africa guidebook. Tanzania is the land of safaris, with wildebeest stampeding across the plains, hippos jostling for space in rivers, massive elephant herds kicking up the dust on their seasonal migration routes and chimpanzees swinging through the treetops. Coverage includes: Dar es Salaam & Around, Jangwani & Kunduchi Beaches, Dar es Salaam’s Southern Beaches, Zanzibar Archipelago, Zanzibar Island, Pemba, Northeastern Tanzania, Bagamoyo, Saadani National Park, Pangani, Tanga, Usambara Moun-tains, Northern Tanzania, Arusha, Arusha National Park, Tarangire National Park, Mto wa Mbu, Lake Manyara National Park, Lake Natron, Karatu, Lake Eyasi, Ngorongoro Conservation Area, Serengeti National Park, Moshi, Marangu, Mt Kilimanjaro National Park, Machame, West Kili-manjaro, Central Tanzania, Dodoma, Kondoa Rock-Art Sites, Babati, Lake Victoria, Musoma, Mwanza & Around, Rubondo Island National Park, Bukoba, Western Tanzania, Tabora, Kigoma, Gombe National Park, Mahale Mountains National Park, Mpanda, Katavi National Park, Sumba-wanga, Southern Highlands, Morogoro, Mikumi National Park, Iringa, Ruaha National Park, Makambako, Njombe, Mbeya, Tukuyu, Lake Nyasa, Songea, Tunduru, Southeastern Tanzania, Mafia, Selous Game Reserve, Kilwa Masoko, Kilwa Kisiwani, Mtwara, Mikindani, Makonde Plat-eau, Understand Tanzania, History, People, Religion, Music & Dance, Visual Arts, Environment, Survival Guide.